That’s why the board of the American Water Works Association – recognizing our first core principle is the protection of public health — voted unanimously on March 7 to forge on a path toward the removal of all lead service lines. AWWA believes that as water professionals and a broader society, we should seize this moment of increased awareness to develop solutions for eliminating all risks from lead in water. To be clear, most water professionals are perplexed – even stunned — at what transpired in Flint. They take seriously their obligation to protect the families in their communities. 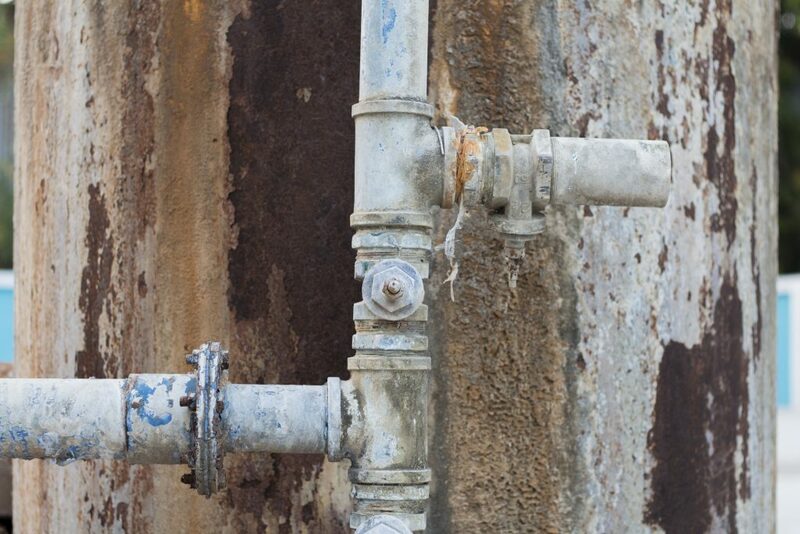 They know in most cases lead risks in tap water can be effectively managed through corrosion control at the treatment plant. They monitor water for changes in water chemistry and quality. They are not satisfied to simply meet minimum regulatory requirements. But the Flint crisis lays bare a simple fact: As long as there are lead pipes in the ground or lead plumbing in homes, some risk remains. A survey published March 10 by the American Water Works Association suggests there are about 6.1 million lead service lines nationwide. If the average cost of replacing each one is $5,000 – a reasonable estimate – the collective cost could easily top $30 billion. This is in addition to $1 trillion needed over 25 years to repair and expand buried drinking water mains. 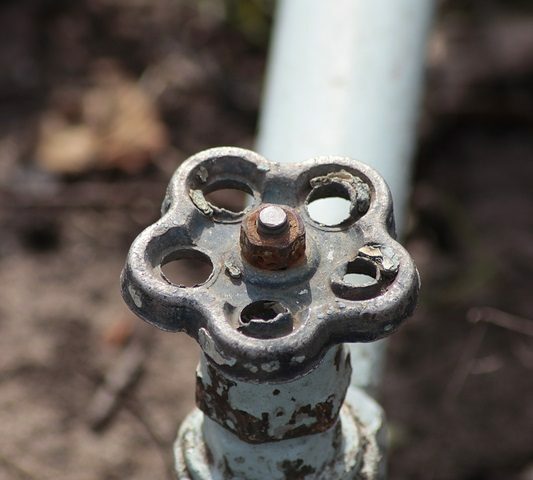 There is an added complication in that most lead service lines are owned partially by the utility and partially by the property owner, and in many cases property owners would be challenged to meet their portion of this unexpected expense. So as communities and as a broader society, we must now advance a serious discussion on how we pay to replace those lead pipes. 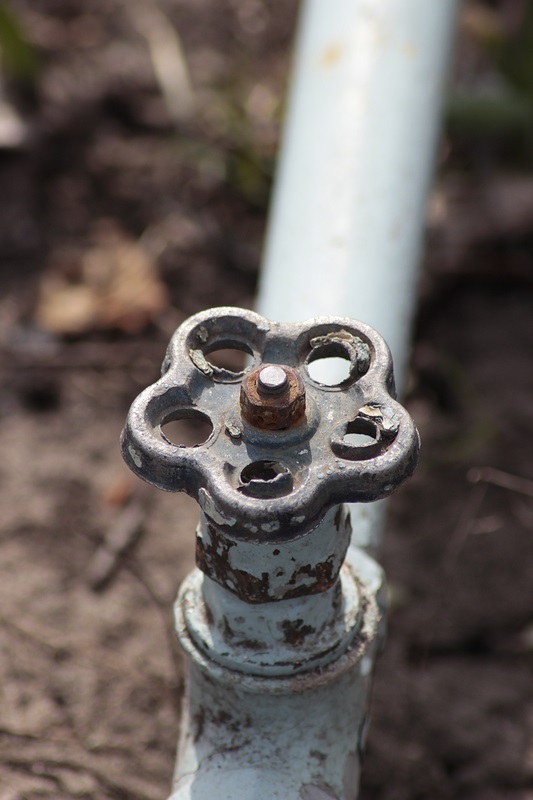 Some utilities have already overcome barriers to lead service line removal. The Boston Water and Sewer Commission, for example, offers customers $1,000 direct credits toward the cost of removing lead service lines and two-year, interest free payment schedules for the balance of the work. In Lansing, Michigan, just 50 miles from Flint, the utility is in the uncommon position of owning its service lines from the main to the home. By January 2016, it had replaced all but 650 of its 14,000 lead service lines in just over a decade, using money generated from general ratepayers. Across America, there may also be opportunities to learn from and expand existing government assistance programs that address more common sources of exposure such as lead paint, dust and soil. There is good news in the broader battle against lead in water. Even before the Flint situation was widely known, the U.S. Environmental Protection Agency was in the process of revising the Lead and Copper Rule, which requires utilities to collect samples at high-risk homes in order to determine if lead is leaching into the water. 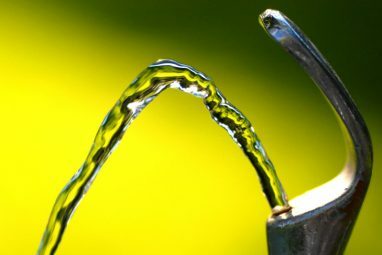 On Dec. 15, the National Drinking Water Advisory Council recommended that utilities create plans for engaging customers to remove all lead service lines in their entirety from their systems. It also advised that utilities should do more outreach to customers on lead, including assisting them with testing their water. 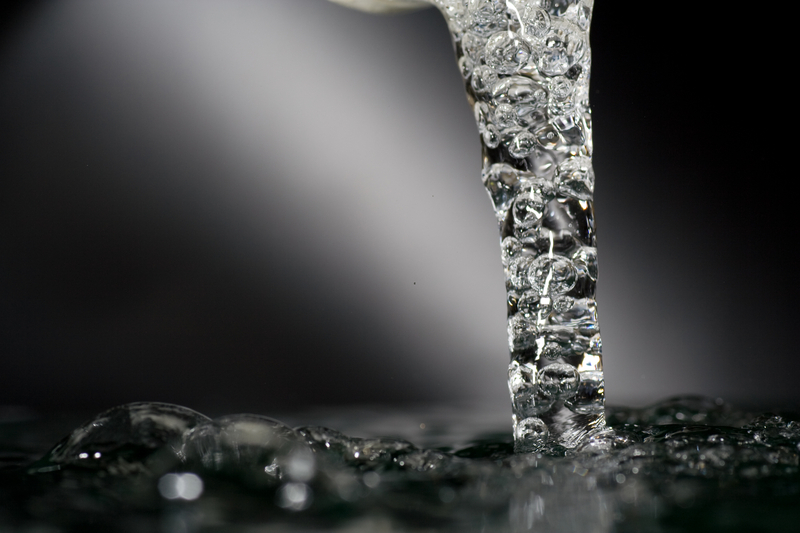 By formally supporting the council’s recommendations, AWWA is declaring a bold new front in the battle against lead exposure. For those of us in the water profession, Flint reminds us that our first and most important job is to protect the families we serve. A lack of money or political will or technical resources can never be an excuse to put people at risk. From public officials, to water utility managers, to regulators, to chemists, to every operator at the treatment plant and throughout the distribution system, we must renew our commitment daily to providing safe water to our communities. Part of that commitment implies that we actively communicate with consumers, and about lead in particular. So even if there are plans to remove all lead service lines in the future, consumers should understand how to protect their families today. Homeowners should know how to determine if they have lead service lines, the benefits of removing those lines, and the steps to protect themselves and their families from all sources of lead exposure from water. As water professionals, we should help at-risk consumers protect themselves. We should provide information on how to sample for lead at the tap and get samples analyzed by certified laboratories. Where lead is a concern, customers should understand their options for limiting exposure, such as purchasing a home filter certified to remove lead, or flushing out the lines after a period of stagnation in order to get fresh water that is coming from the main, or avoiding consuming hot water from the tap, where lead is more likely to be present. AWWA makes tips available at www.drinktap.org. And of course, if a home has a lead service line, we as water professionals should be committed to working collaboratively with customers, property owners and government to get it out. 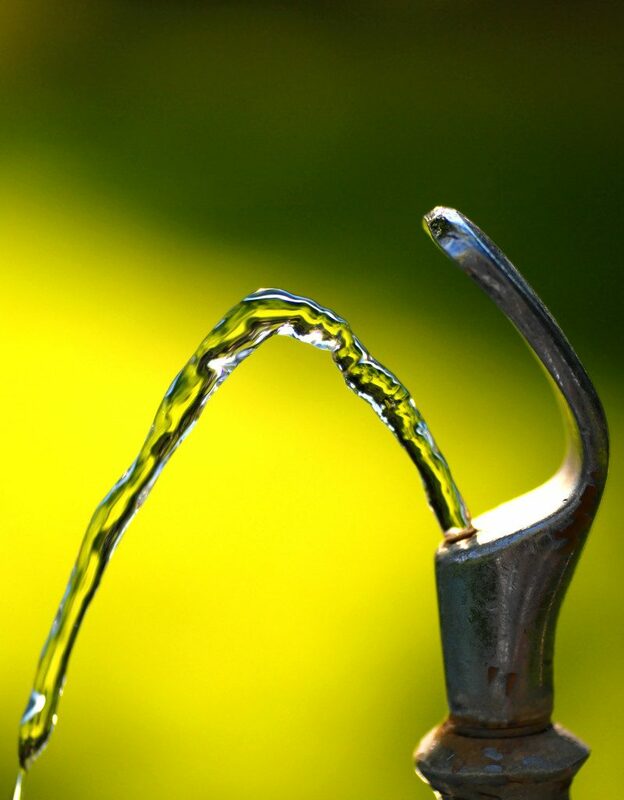 In North America, no one should have to question the safety of water at the tap. It’s not a matter of whether our communities should get the lead out; it’s a question of how and how long it will take. For the sake of public health, let’s figure that out and get on with it.